Having a child with disabilities creates enormous challenges and rewards for parents. An important aspect of caring for a child with these challenges is what to say in your will, trust and estate plan for your child. A frequently used planning technique that helps parents plan for a disabled child is known as a Special Needs Trust. Please consider this type of trust to protect your child. 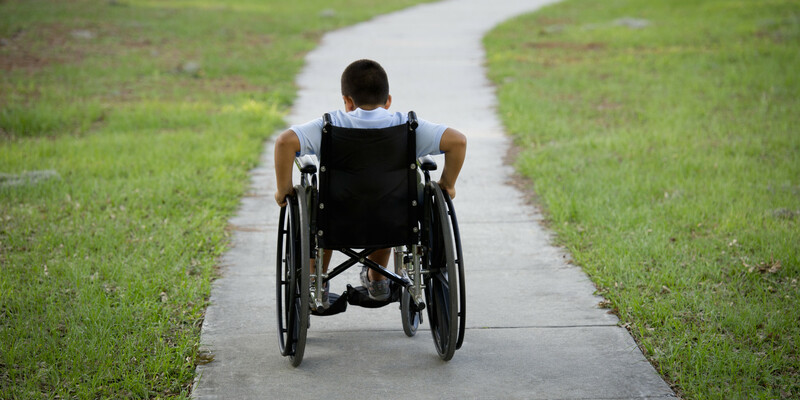 For more information on this type of trust or to discuss planning your estate to protect a child with disabilities, please contact our office with your questions at: 303-688-3535.